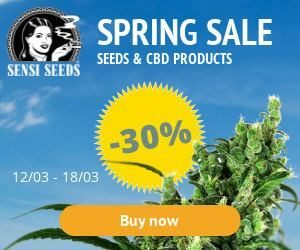 Top Lighting Systems for the Best Marijuana Growth - Marijuana Directory - Vaporizers, seeds, medical marijuana, growing weed. When it comes to growing marijuana, you definitely have to consider the kind of environment provided. 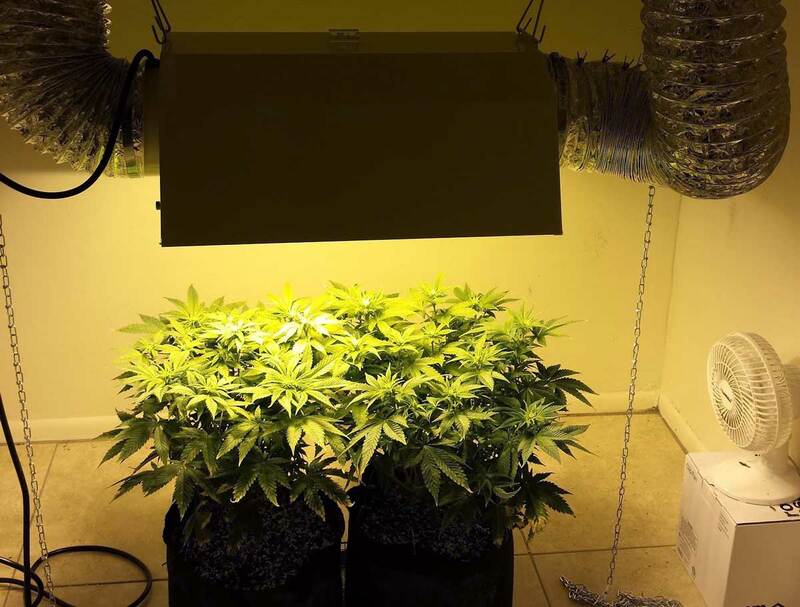 As part of the environment, you will get that lighting is quite important to make sure that your marijuana can grow better. It is not just a matter of walking into any shop and then get yourself any lighting system. You will want to get yourself the best of the best. Symbiotic high quality hemp is something you should definetely check out. In this guide, we get to highlight some of the top lighting systems on the market right now. You should definitely be in a position to make an informed decision in the end. These are categorized under fluorescent tubes. You will get to end up with a good light that can help with having better marijuana growth. You will find that such lights are relatively inexpensive, as compared to others. Another thing is that you will not require large amounts of power to keep them running. As a result, you should find it being appealing to most users. It is worth noting that they do require a ballast. For many starter kits, they do come with the ballast. This means you do not have to spend extra for them. Other than being cheap, you get that the lights do not give off a lot of heat. This definitely reduces the chances of burning the cannabis foliage. The light brightness might not be the best on the list, but it is often enough to make people use the lights. HID lights are quite common right now. These kind of lights use high pressure sodium, ceramic metal halides, and metal halide. In most cases, you should find the HIDs being the most efficient type of light for growing marijuana. You are likely to get them being complicated and still expensive to install. The major drawback of such lights is that they generate a lot of heat. This means you have to cool the lights efficiently or the grow room will definitely overheat. You can have a fan installed in the room to keep them working great. These lights are worth the extra initial set up and budget, so you should have a good time using them in the long run. They do not need adjusting as compared to the T5s models. These are often seen to be a type of HID bulbs. The HPS bulbs are definitely good for the flowering stage. This is because their light is good when it comes to bud development. The HPS bulbs are thus better than the HIDs when it comes to growing marijuana. It is common to find the single ended screw-in HPS bulb on the market right now. Setting them up should be easier. In the recent years, we have seen more brands introducing the double-ended HPS bulbs. You should definitely have an easy time working with them. You can be sure that they will last longer and still burn cooler. This means no more expenses on replacing them more often. The Metal Halide bulbs are also important for the growth of marijuana plants. These bulbs are good when it comes to using them during the vegetative stage. This is because they can produce the blue end light in the spectrum. These are also common. It is possible to get them almost everywhere as compared to the other types. You will find that they are generally easy to grow and install all the time. All you have to do is plug them in and you are good to go. The drawback of such lights is that they produce more heat than the T5s, but still less than the HID lights. You should then find it being good to use them as of today. As much as they generate heat, there is no point of setting up additional cooling components. If you have to set them up, make sure that such lights are 18 inches away from the plants. This is should make the plants to have enough light for proper growth. You should learn more about Vapor distillation CBD Extraction. When it comes to serious growers, this is a nice option for them. 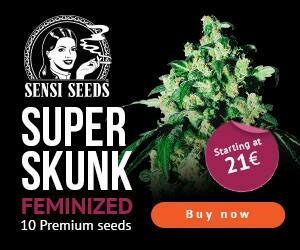 You will be able to use lights that can deliver on the best light for marijuana growth. These lights are expensive to set up but still they do deliver on the best yields. You will definitely find it worth owning such lights. The list above should give you an idea about which type of light you should invest in your marijuana farm. With the best lights, you can always expect to get some good yields.